We carry a nice selection of Adidas & Ashworth apparel, Adidas foot wear, Bushnell yardage devices, Bridgestone, Nike & Titleist balls, Ping & Bridgestone gloves, full selection of accessories & other golf related items. 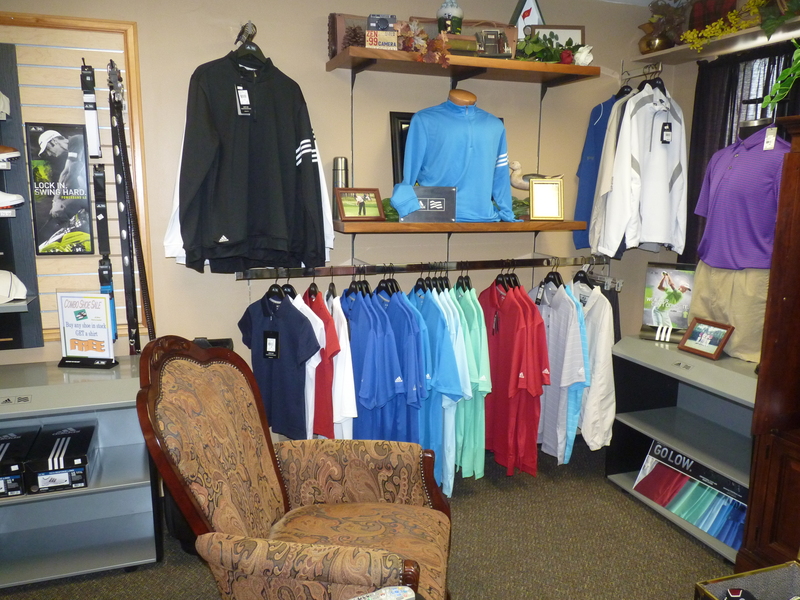 So please come visit my pro-shop at Brentwood Country Club any Questions don’t hesitate to call. 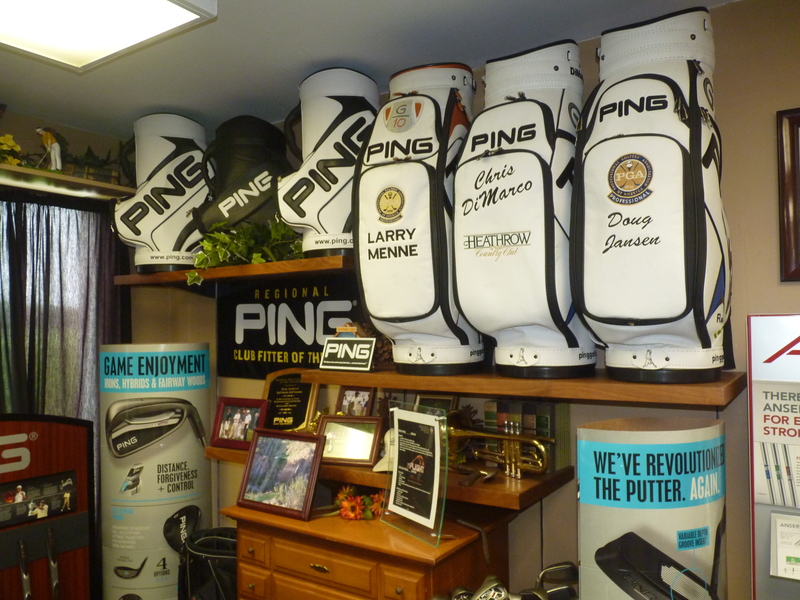 The pro-shop is a full service golf experience, we specialize in custom fitting PING Golf Equipment. We believe your golf equipment should be fitted to your individual needs. 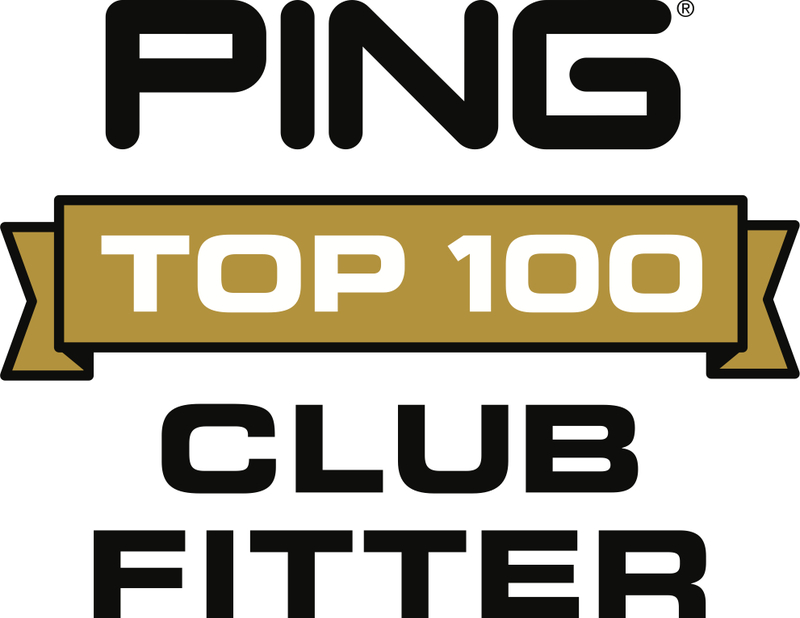 With the support of a company like PING, we can help make what may be a very difficult decision on what and how much to buy an easier and more enjoyable process.